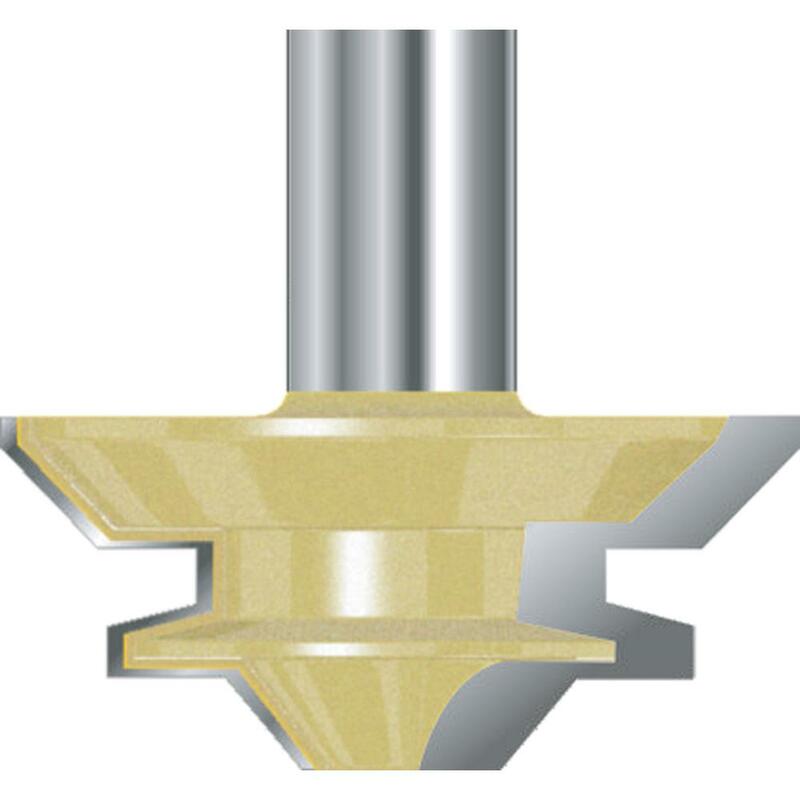 Along the same principle of the finger joint bit, the Mitre Lock bit creates extra glue surfaces that lock together resulting in a very strong joint. These bits can be used to create both flat panel joins or 90° corner joints. For use in a router table.